Very cool. I really like the modular cutter engine bits showing through. What is that lever looking thing in front of your scale dude in the cargo area? 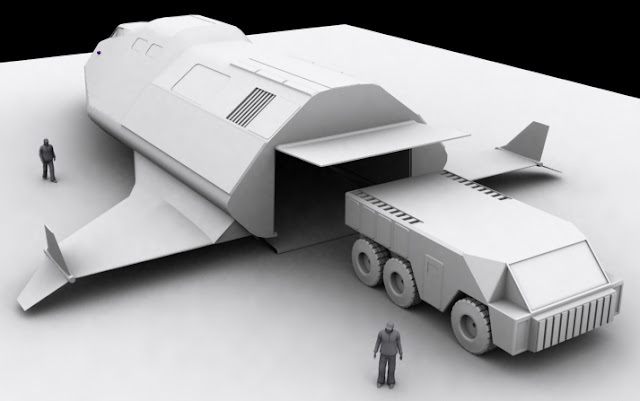 That's actually a rough block-shape for an extendable rescue arm, you know for picking up people and cargo. I was contemplating that particular piece this afternoon, and have an idea for a different arrangement for it. Coolness. I look forward to the new pic.